@livilane24 is on Carousell - Follow to stay updated! 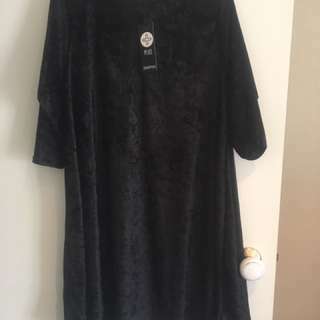 Size 16 black maxi dress from boohoo. Never worn. 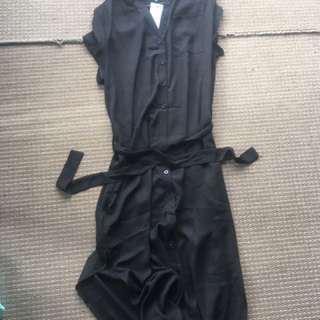 Splits up both sides to knee, buttons up the front and tie for waist.